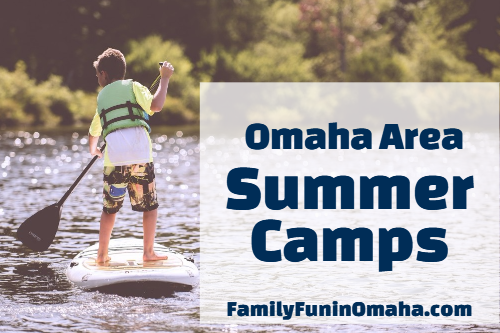 Create, discover, explore, perform, play, and make memories this summer with many Omaha Area Summer Camps! 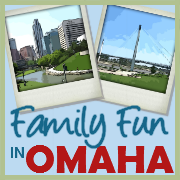 Join our growing community and keep updated on FUN EVENTS EACH WEEKEND plus more Omaha family-friendly activities and Sign up for our Free Email Newsletter! 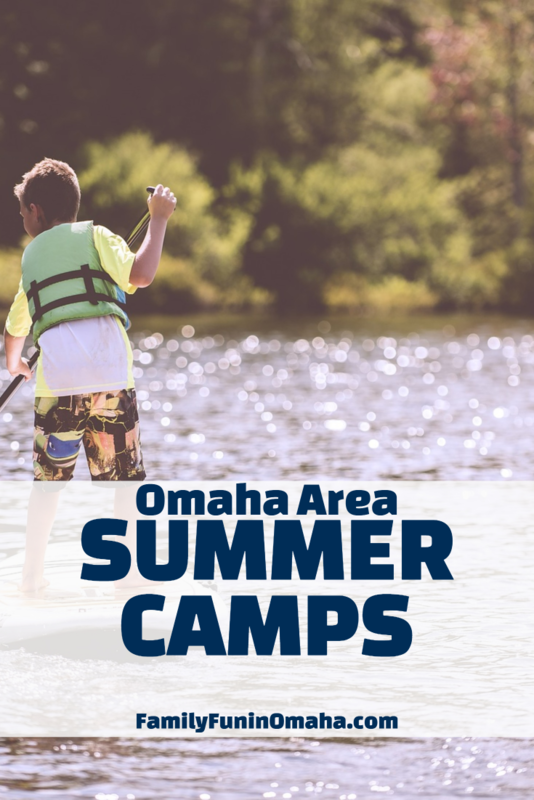 Browse through a variety of camps divided into The Arts, Academic Camps, Outdoor Fun, Specialty Camps, and Sports Camps! 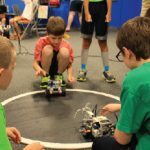 Ignite the thrill of learning with a camp in aviation, engineering, robotics, space, science, or technology! 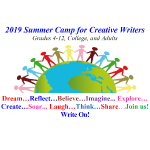 June 3-Aug 2; one-day or combo-days for grades 1-8. Museum offers before and after care. 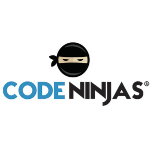 Let your child tap into their creative side this summer with Code Ninjas! 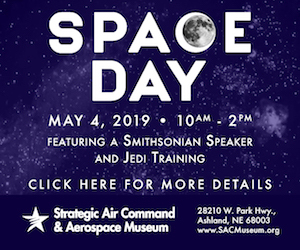 Half and full-day options are available for ages 7-14. Register by April 15 for discounted pricing. Registration opens February 1. Hi-yah! Join writers of all abilities and interests who add clarity and passion to their lives with the written word. Learn to play while developing poems, stories, essays, and discover creative corners of your mind. Grades 4-12, College, and Adults. 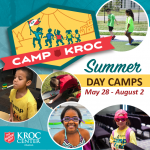 Camp Kroc's program focuses on 3 educational components: Stay Sharp School Skills, Experiential Learning, and Physical Health and Safety. Campers learn while having fun; this is the place for curious and active kids! 5-13 yrs. Weeklong summer camps for ages 4-5 & 6-8. Camps include daily play in the museum & snack. 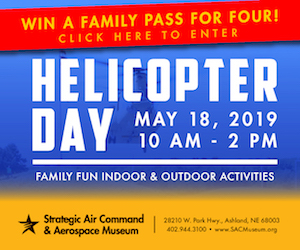 Register by 4/1 for the biggest Early Bird discount - $20 off! Members discount also available. 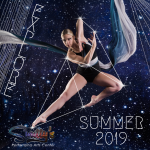 Come "Explore" our 2019 Summer Program filled with dance camps, classes and a lot of fun!! For boys and girls ages 3-18!! Join our dance family today!! Camp Nakomis is located on 35 wooded acres in Carter Lake, IA. Miles of hiking trails, numerous campsites and a fishing dock give campers countless opportunities to enjoy themselves. Ages 6-14. $140/week per camper. 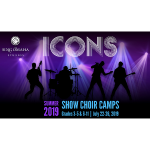 Our show choir camps are preparatory/improvement experiences for students. Our camps meet each student at their current level of development to help them improve their abilities in a low-pressure environment. Grades 3-5 and 6-11 the week of July 22-26th! Classes for ages 4-18 range from acting, playwriting, dance, stagecraft, puppetry and more! Step into the spotlight with a week-long class or a multi-week camp that ends with a fully staged production. Exciting adventures await campers 5-12 years old! 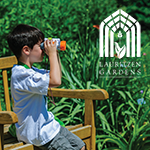 Choose from a variety of full & half-day all-inclusive camps with fun themes that connect children to nature & foster an appreciation for the environment. 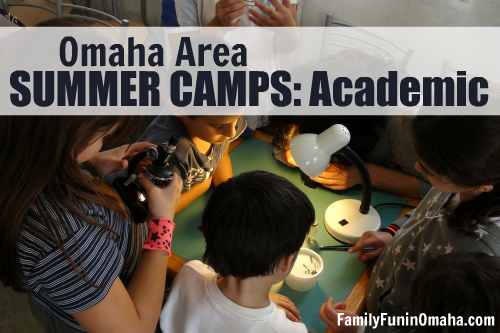 Explore, discover, and learn this summer with fun Academic Summer Camps in the Omaha Area! 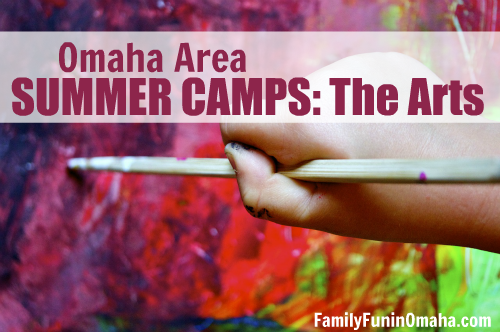 Create, perform, sing, dance, paint, drum, and draw this summer with fun Omaha Area Arts Summer Camps! 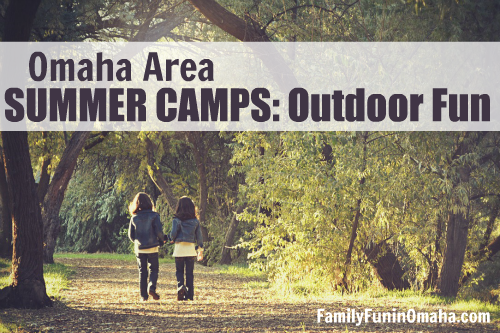 Enjoy the summer sun and beautiful nature with Omaha Area Outdoor Summer Camps! 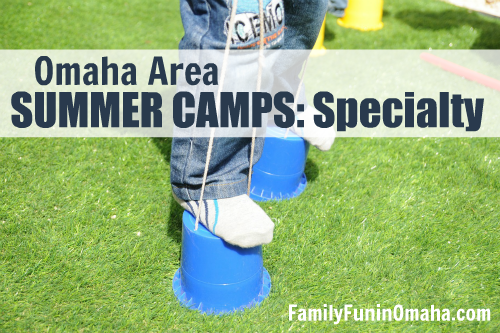 Explore a wide variety of fun in Omaha Area Specialty Summer Camps! 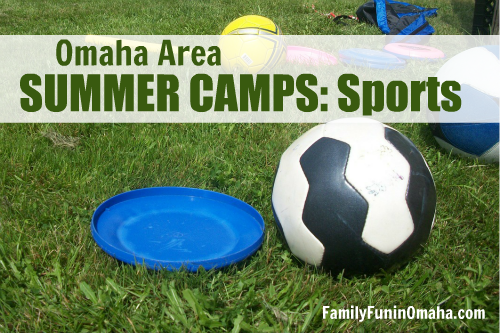 Swim, play soccer, volleyball, golf, or choose from a variety of Omaha Area Sports Summer Camps!